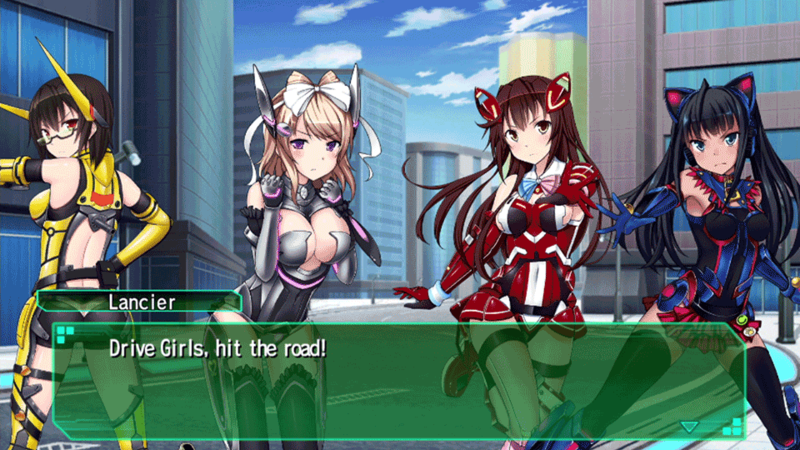 In a world where humans can transform into automobiles, the Drive Girls are ready to hit the road and save the day! 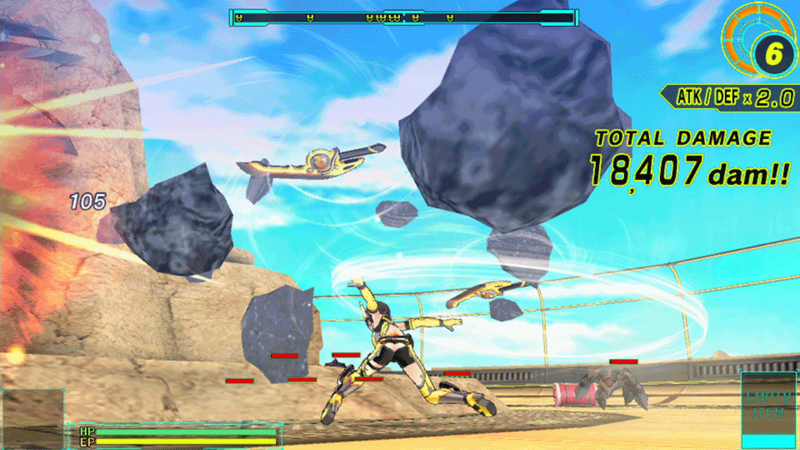 Play as five different Drive Girls and transform from superheroine to supercar and back again, as you smash through wave after wave of mechanised Bug enemies attacking your home of Sun Island. 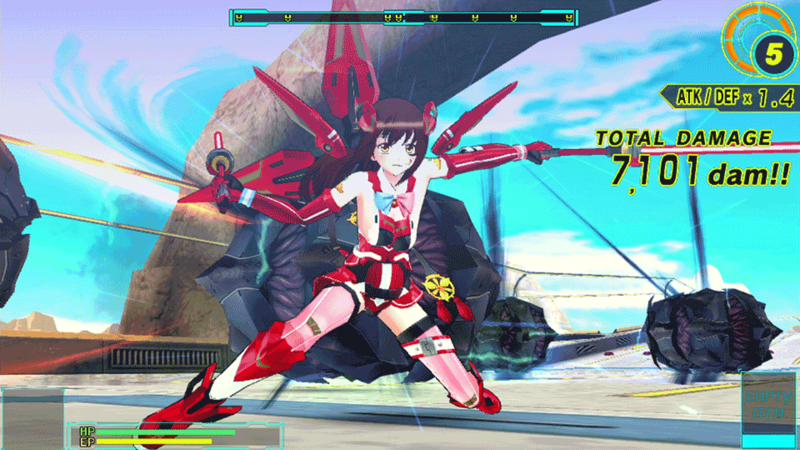 Drive Girls features an epic single player campaign as well as local and online multiplayer for up to four players. All in all, I’m not really sure who Drive Girls is for. 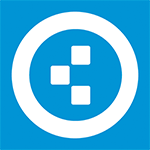 It’s too short and generic to satisfy most fans of the genre. It fails on nearly every level, never able to outlive its initial gimmick. The game leaves its one joke of “ladies, but also cars” stranded amid a desert of awkward anime tropes and reiterated levels forcing you to relive the same Drive Girls gameplay loop forever. It’s not that Drive Girls is simply repetitive, it’s just somehow boring. Despite their glaring flaws, they warm this cold heart in my chest. 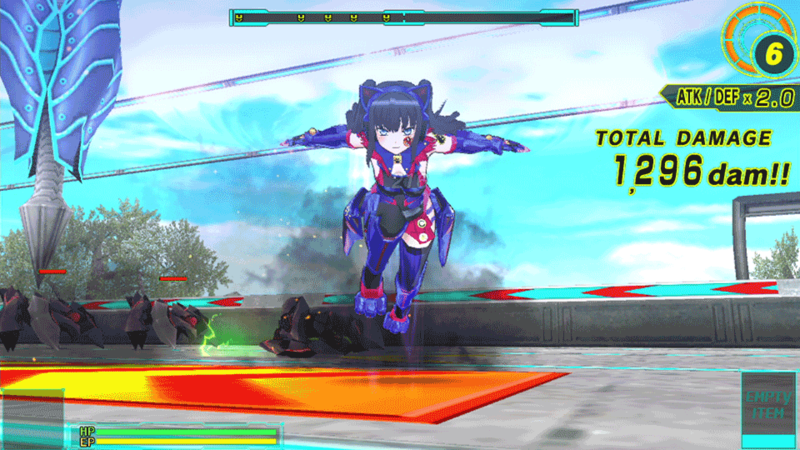 Drive Girls drops the ball on every front that could redeem it. It squanders its concept with poor stage design, ruining the sense of momentum. It takes what should be a simple hack and slash action game and complicates with the most poorly considered control scheme this side of playing Dark Souls with a Guitar Hero peripheral. 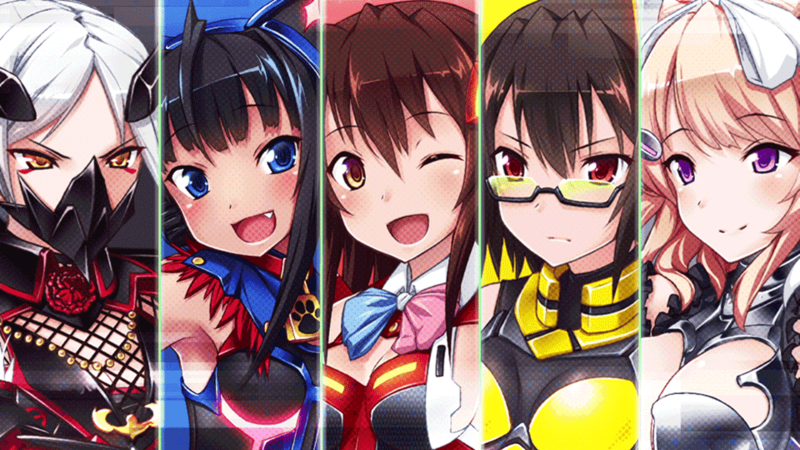 Drive Girls is for those Vita fans out there that are dying to play an action game from Tamsoft and can’t wait for some of their other games to come West. The game fails to deliver a proper fighting system or campaign to make it worth the short gameplay experience, but if you’re looking for decent graphics and cute anime girl illustrations then maybe this niche Vita game is just what you need. It’s just a title I couldn’t get into, I couldn’t enjoy, and ultimately felt like barely any effort was put into to make it engaging or stand out. The premise alone sounds so interesting, so its makes the final results hurt even more. This is one flat tire. 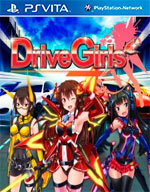 Anybody expecting Drive Girls to be another dumb fun slasher will be sorely disappointed. The learning curve is pretty high, requiring a substantial level of patience, and perhaps even a guide or two. Given enough time and effort, it can be pretty entertaining, and the especially skilled will appreciate the advanced techniques. Until then, all this game has to offer are a poor camera, cheap enemies, and aggravation. It asks a lot and doesn't give much in return. A pesar de intentar asociarse a través de evidentes similitudes en concepto con la franquicia Senran Kagura, Drive Girls queda lejos de la calidad de la franquicia más renombrada de Tamsoft y queda como un simple ejercicio de fan service, limitado en todos sus aspectos y decepcionante en un juego que tendrá lanzamiento físico.